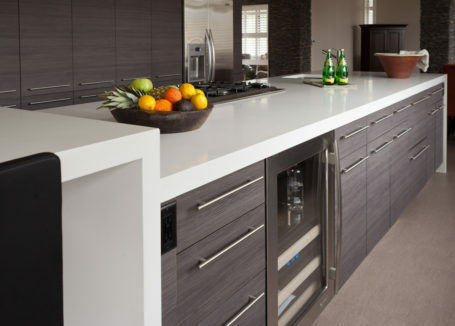 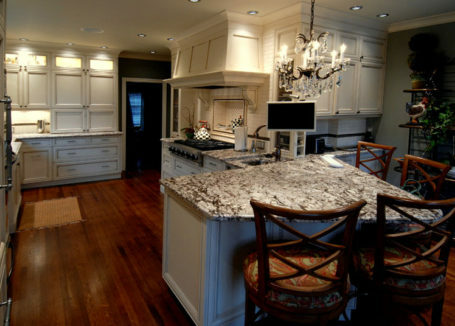 Our most common request is to build and install custom kitchen cabinets. 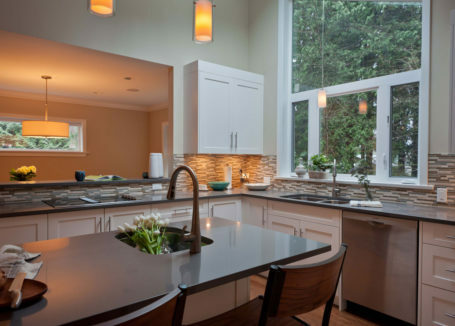 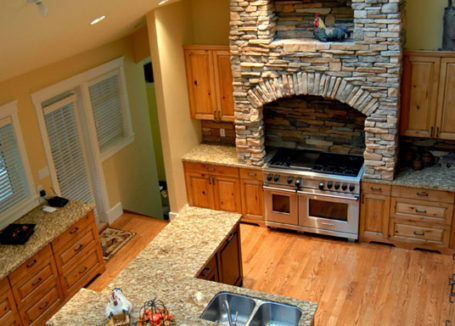 Here is our gallery of completed kitchen renovation projects. 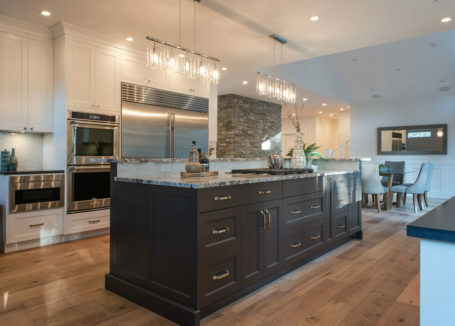 Click on the thumbnail images below to view a larger image.